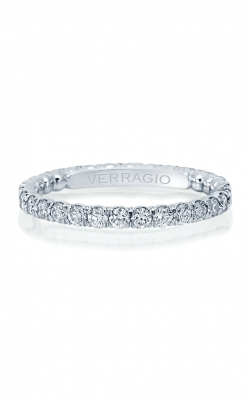 Considered one of the most cherished symbols of unending love, eternity style diamond wedding bands are renowned for the seemingly-endless loop of brilliant diamonds that adorn them. Ranging from geometric diamond patterns to interwoven vines of 18-karat gold or platinum, Medawar Jewelers is proud to present a stunning variety of contemporary eternity band styles from some of the most respected designers in the jewelry industry. 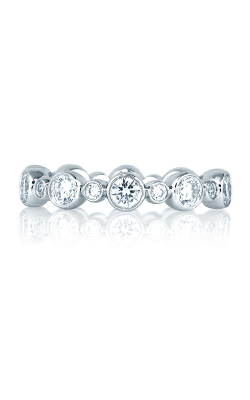 At Medawar Jewelers, commemorate your happiest day with an eternity style wedding band that perfectly complements your one-of-a-kind lady's one-of-a-kind tastes. 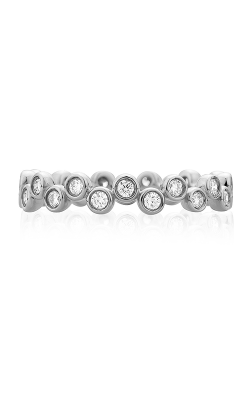 Medawar Jewelers is an authorized retailer of eternity wedding bands by Danhov, CrownRing, and others, whose designs combine timeless elegance, feminine grace, and modern class. 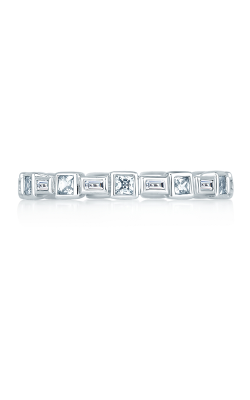 Additionally, with diamond shapes such as the stately baguette cut, dainty princess cut, and brilliant round cut, Medawar Jewelers offers a treasure trove of wedding bands for brides of all preferences. 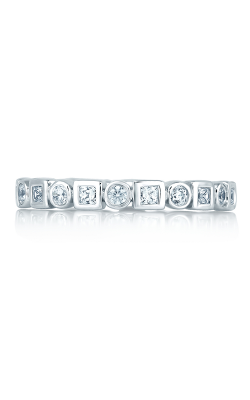 Collections like Mars' classically-inspired eternity wedding bands take advantage of an absolute waterfall of diamonds, as well as CrownRing's hyper-modern men's and women's wedding bands featuring the brand's unique brushed metal designs. 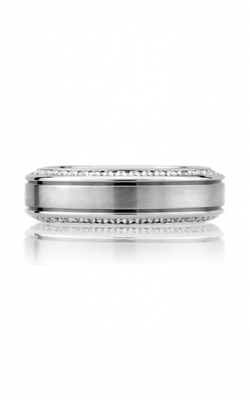 Additionally at Medawar Jewelers, come eternity wedding bands from Danhov, A. Jaffe and Kirk Kara. The Kirk Kara Stella and Pirouetta collections gracefully interlace 18-karat gold with diamonds in every one of their designs; and every collection of eternity wedding bands from A. Jaffe, including the Classics and Quilted Collections are genius interpretations of the "eternity" style, ranging from the playfully-linked "circle" and "square" designs of the Metropolitan collection to the delicate 18-karat gold rings of the Seasons of Love collection. In the decades that Medawar Jewelers has been in operation, the business has expanded to five locations in Michigan: West Lansing, Okemos, Jackson, Portage, and Brighton, showing that success comes from a commitment to quality products, exceptional customer service, and strong family values. Medawar Jewelers offers its clients Michigan's premier selection of eternity wedding bands, as well as other wedding bands, luxury timepieces, necklaces, earrings, bracelets, and fashion rings. 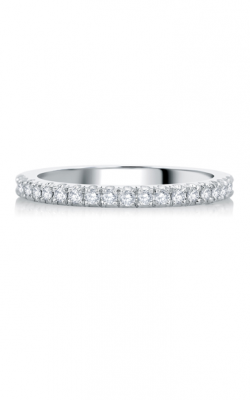 Also, with in-house jewelry repairs to keep your heirlooms at the height of their beauty, plus gold and diamond purchasing, Medawar Jewelers should be your first stop for jewelry service. 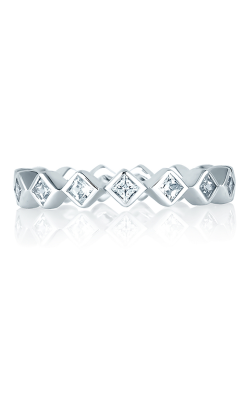 In addition to those services, those looking for a one-of-a-kind piece can stop by Medawar Jewelers for on-site custom jewelry design, their skilled artists happily give life to your dream jewelry.